Ochsner Health System and the Department of Neurology at Louisiana State University-Health, Shreveport, Louisiana is seeking a BC/BE Child Neurologist to join its faculty. Academic rank will be determined by level of experience/ qualifications, though ABPN certification/sub-specialty certification is preferred. The successful Pediatric Neurologist will join a busy pediatric neurology practice. He/she will also have a teaching role with neurology residents and students. The candidates will be expected to participate in all departmental activities including resident clinics and hospital attending call. We sponsor J-1 Visas. This position comes with a guaranteed base salary as well as supplemental pay. 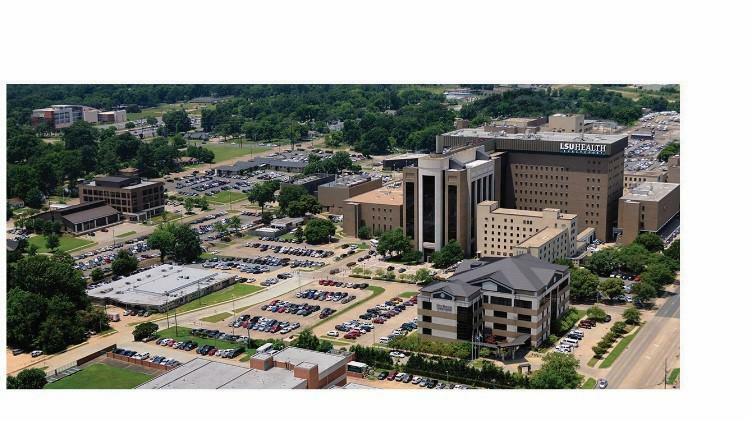 LSU Health-Shreveport has Schools of Medicine, Graduate Studies and Allied Health Professions which together offer an array of professional degree programs and have 1,500 students and postdoctoral trainees. Across Shreveport/Bossier and Monroe, our faculty practice plan offers patients the collective expertise of LSU's 500 physicians. As a medical university, LSU Health Shreveport brings educators, researchers, caregivers, students, patients, hope and knowledge together. By working together, LSU Health Shreveport and its partners heal, teach, discover and serve North Louisiana every day.